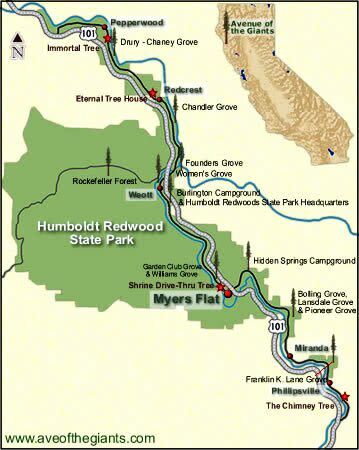 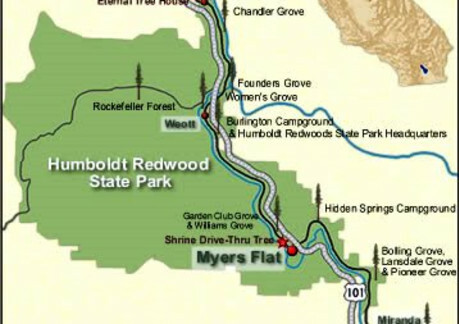 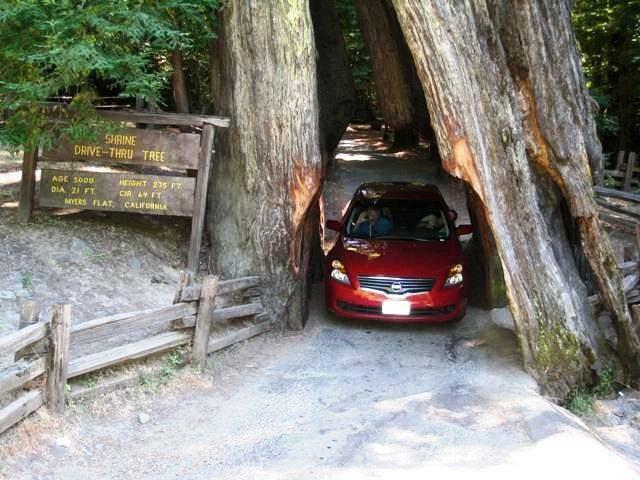 Drive your car through a redwood tree or over a fallen redwood log. 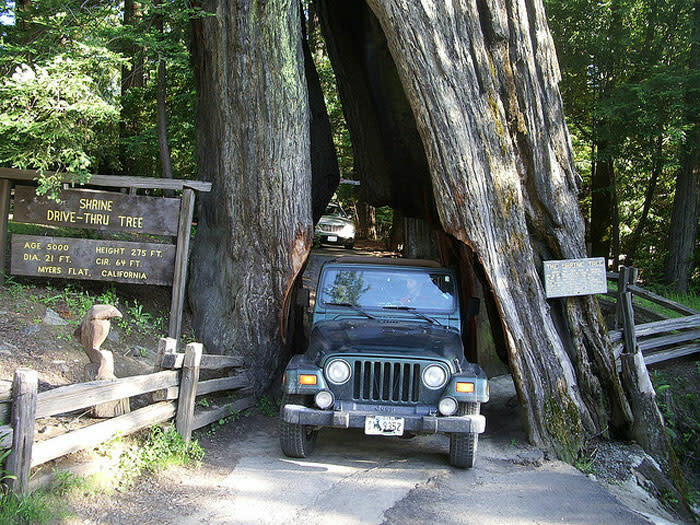 There is a minimal fee to drive through the tree. 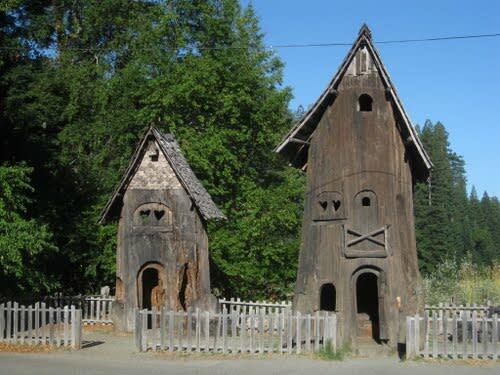 Kids also like the two 2-story tree houses and the children's walk-through stump.